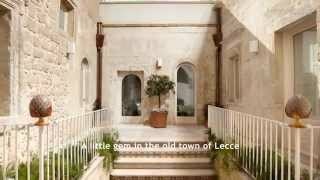 In Puglia, (the 'heel' of Italy), you can find an array of great restaurants, serving fresh, local food. Here are some of my favourite restaurants in the north of Puglia. Restaurants nestled in traditional little towns, serving simple yet tasty dishes. 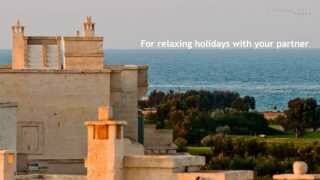 At the edge of the Gargano lies the small, agricultural town of Torremaggiore. Here you can find some fantastic places to eat. 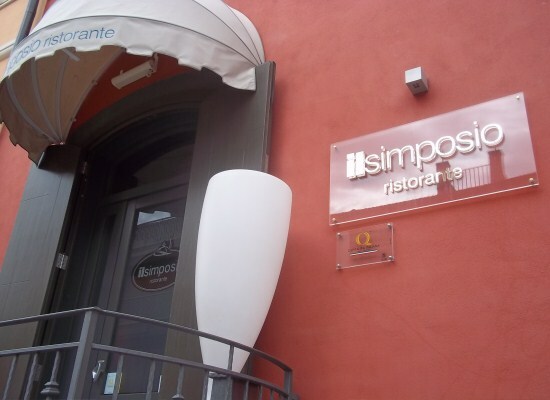 'Il Simposio' is a small yet elegant restaurant with a relaxed atmosphere. It specialises in fresh seafood, prepared by the friendly chef, who spent several years working in London. You can order a set menu which includes antipasto, starter, main and dessert (all of which are decent sized portions and incredibly tasty). If seafood isn't your thing, then there's also a meat option, which is just as good. Check out their smart website! 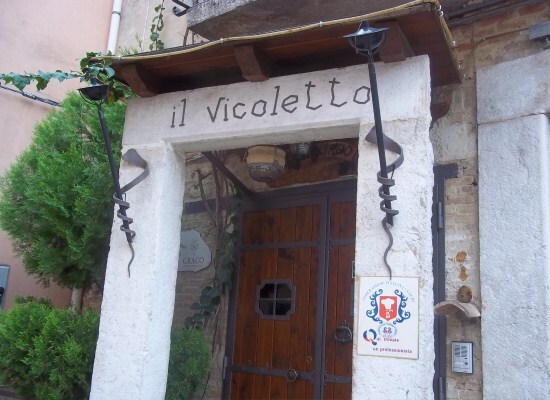 'Il Vicoletto' is another cosy restaurant but with a traditional feel. Even the exterior of the building is inviting. Once you get inside, you immediately feel comfortable in the small but pleasant restaurant. The food is nothing short of incredible, with home made pasta, tasty antipasto and succulent meat. Good value with an extensive wine selection. 'Per Bacco' in Torremaggiore is officially a wine bar serving simple yet tasty dishes (although sometimes their availability is limited). The bruschetta is fantastic, and they do a fantastic nutella cake for dessert! Good atmosphere with a friendly owner. If you want good wine, this is the place to go. 'La Fossa Del Grano' can be found in neighbouring San Severo. The food here is fresh and plentiful: you'll leave bursting at the seams after having eaten your way through some delicious dishes. Some of the best desserts I have ever tasted were from this restaurant! I've never met a local who didn't say they absolutely loved this place. 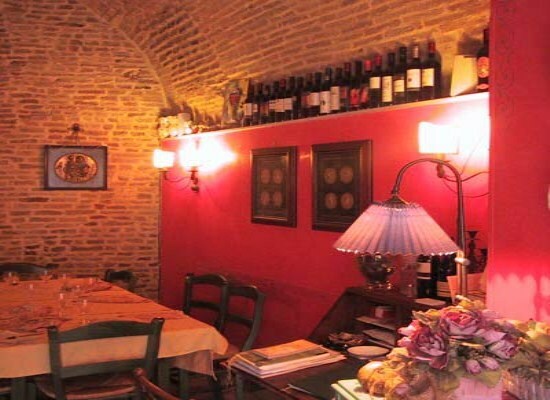 'La Grotta Degli Ulivi' is a bed and breakfast/restaurant nestled on a hill near Apricena. The outside area is perfect during the summer months, but of course inside seating is also available. There is a restaurant menu, but a pizza menu is available too. An ideal place for a party or large group, with good sized portions and a lovely view. 'Il Borgo' can be reached by several windy roads into Serracapriola. I have two words to really describe this cosy, traditional restaurant: Meat feast. If you want to satisfy your carnivorous tendencies, then this is the place to go. Great antipasto, followed by as much meat as you want. Try the Picanha. 'Civitas' in the small town of San Paolo looks pretty normal from the outside, but in its simple setting, it serves good, hearty pizza and pasta at good prices. The meal we had was delicious, and the antipasto of different cured meats and cheese was very tasty indeed. A family friendly place. These restaurants in Puglia may be somewhat off the tourist trail, but are definitely worth a visit if you want fresh, tasty and local food. 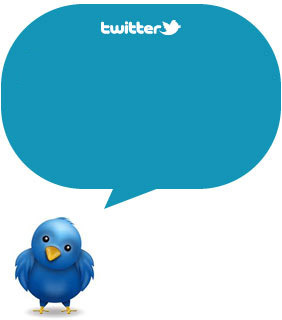 Have you come across any other hidden gems recently? Check out also the best restaurants in and around Amalfi and Florence.